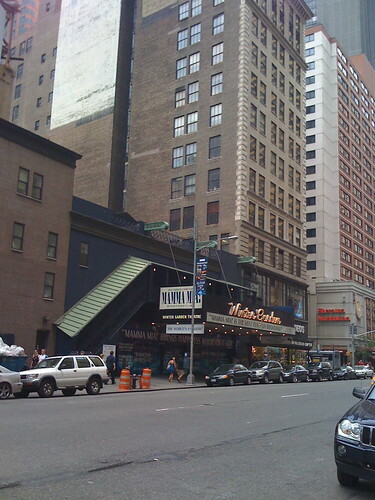 42nd Street looking toward New Amsterdam Theatre, originally uploaded by asdhollywood. 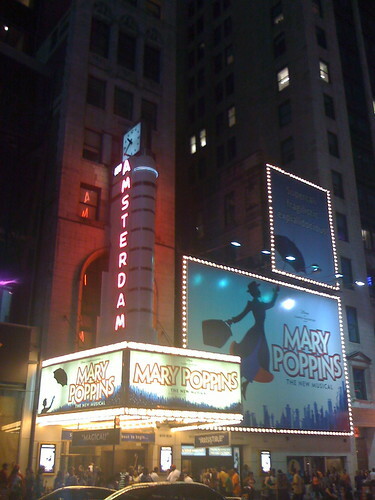 New Amsterdam Theatre, 42nd Street, originally uploaded by asdhollywood. About 30 min. until curtain of Mary Poppins. 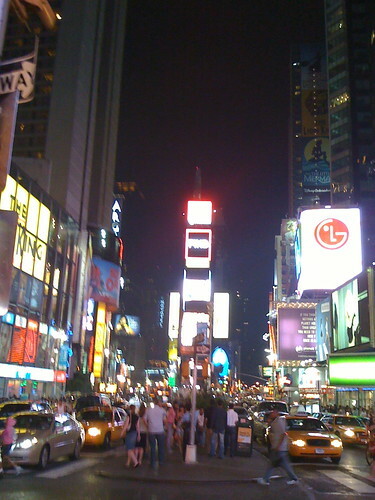 Times Square looking downtown, originally uploaded by asdhollywood. 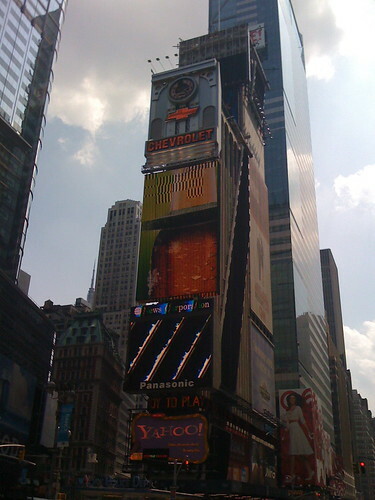 Times Square by day, originally uploaded by asdhollywood. 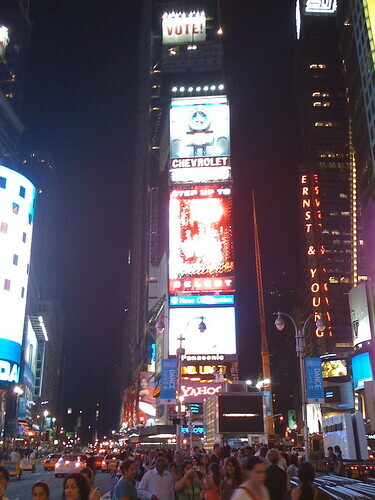 Times Square where Txts booth is under construction, originally uploaded by asdhollywood. 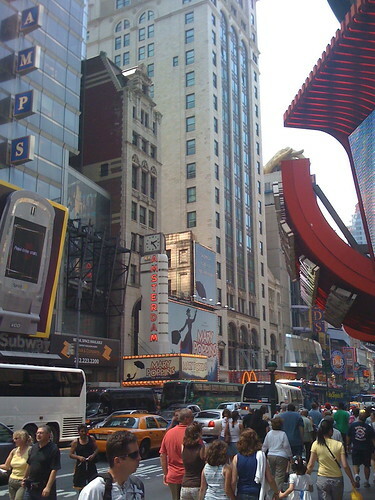 Times Square Studio by day, originally uploaded by asdhollywood. Mamma Mia! 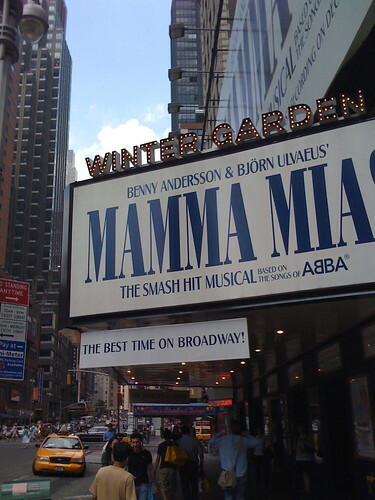 at the Winter Garden, originally uploaded by asdhollywood. 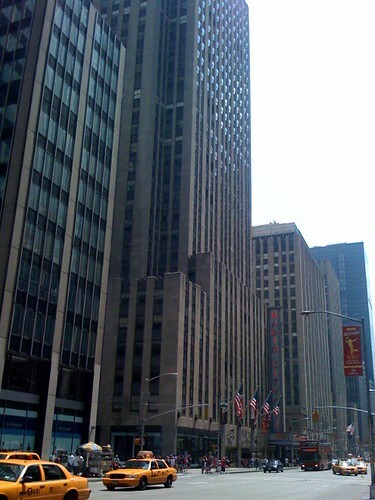 Radio City and NBC Studios, originally uploaded by asdhollywood. 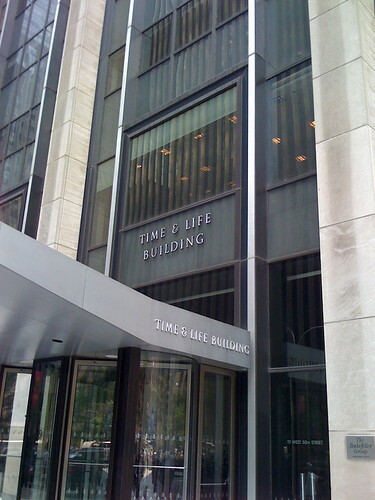 Time & Life Building, originally uploaded by asdhollywood. 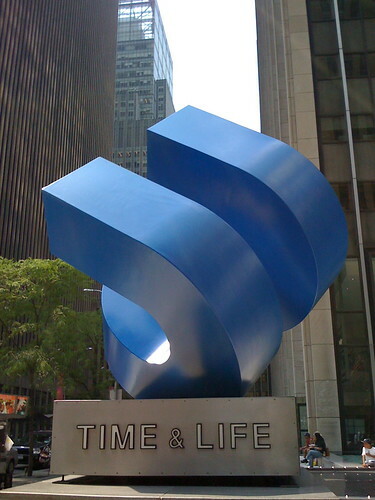 Time & Life, originally uploaded by asdhollywood. Radio City Music Hall, originally uploaded by asdhollywood. 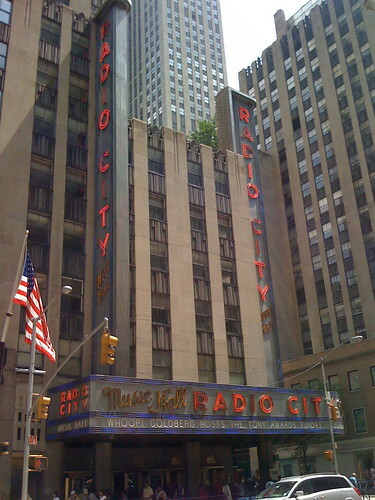 Radio City, originally uploaded by asdhollywood. 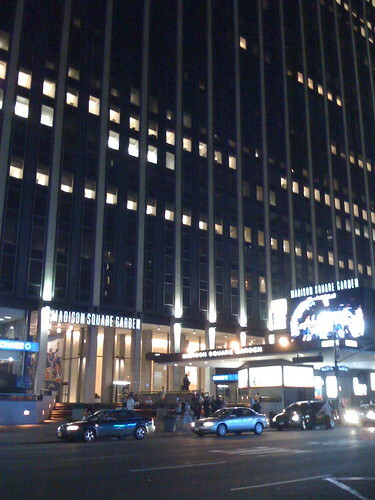 Madison Square Garden, originally uploaded by asdhollywood. and the entrance to Penn Station -- New York City. 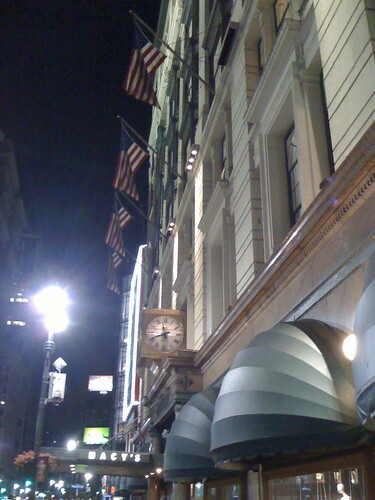 Macy's on Broadway, originally uploaded by asdhollywood. 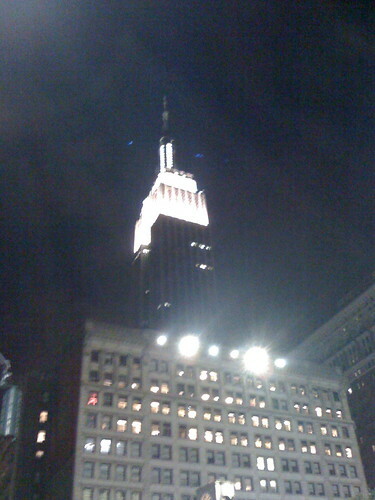 Empire State Building - Viewed from Macy's on Broadway, originally uploaded by asdhollywood. 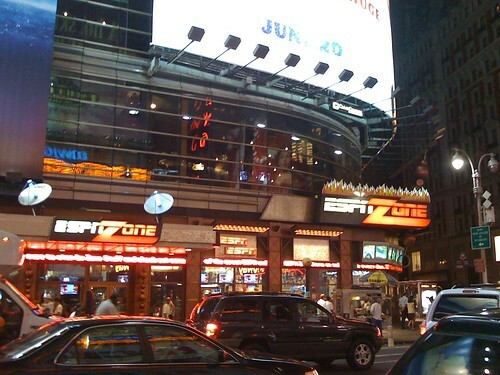 ESPNZone on Broadway, originally uploaded by asdhollywood. 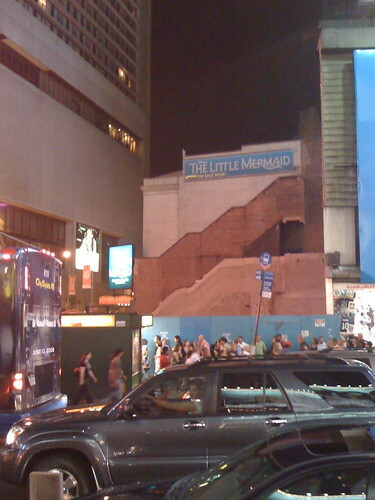 Disney's The Little Mermaid on Broadway, originally uploaded by asdhollywood. 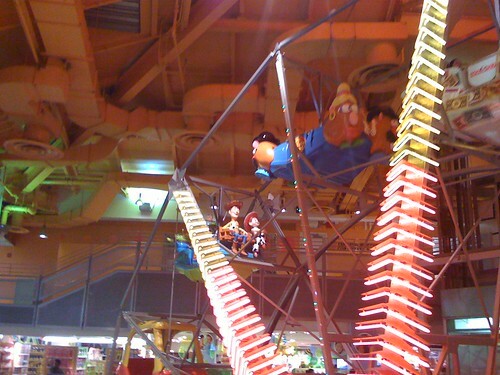 Potato Head and Toy Story @ Toys R Us Times Square, NY, originally uploaded by asdhollywood. the store along with the toys. I, however, did not. 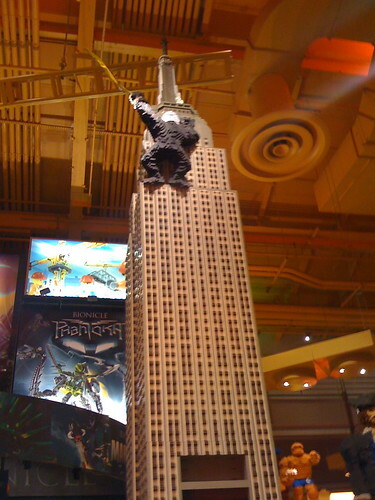 Lego King Kong - Toys R Us Times Square, NY, originally uploaded by asdhollywood. 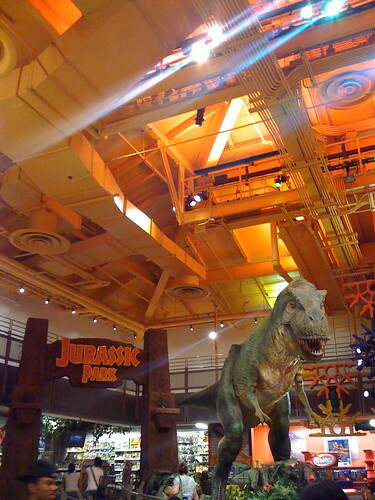 Jurassic Park - Toys R US Times Square, NY, originally uploaded by asdhollywood. The T-Rex moves from time to time. 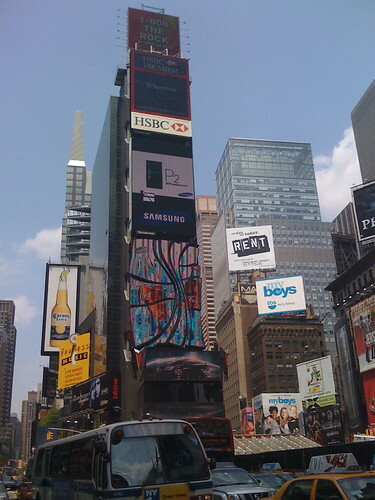 Times Square - New York, originally uploaded by asdhollywood. 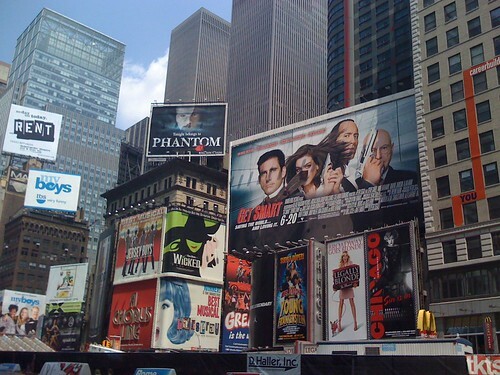 (including the Disney on Broadway ad - see top right). 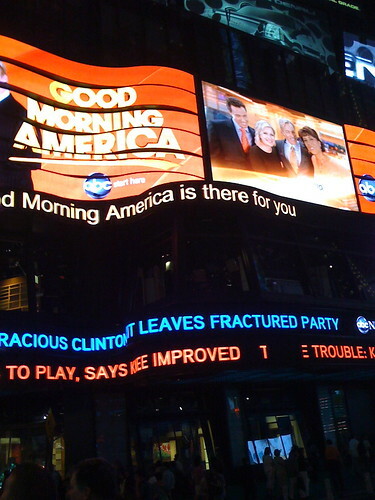 ABC's Times Square Studio - GMA Ad, originally uploaded by asdhollywood. 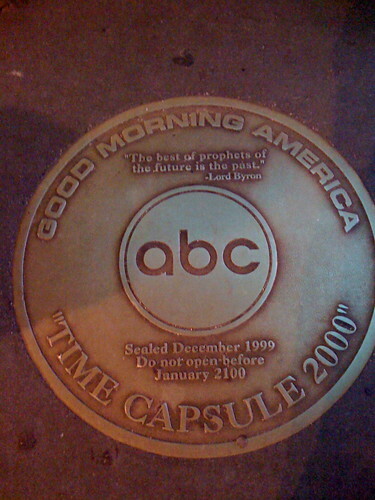 The studio is best known as the home of Good Morning America. 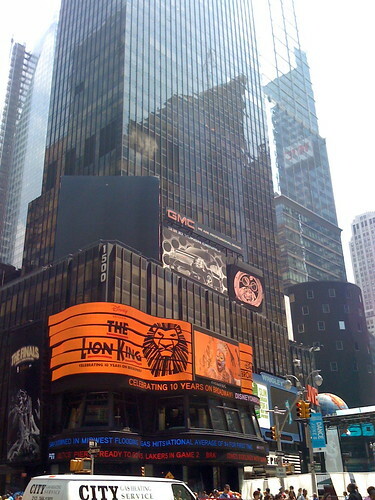 Across the street from ABC's Times Square Studio - The Lion King, originally uploaded by asdhollywood. 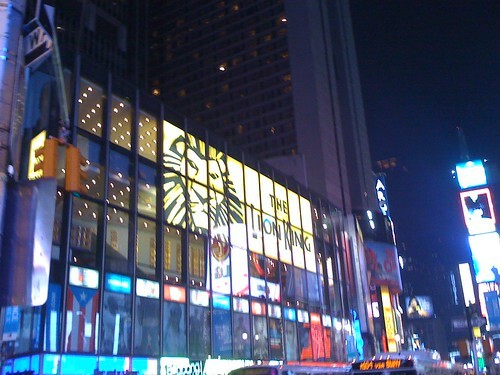 ABC's Times Square Studio - Lion King ad, originally uploaded by asdhollywood. Disney's The Lion King is playing right across the street now. 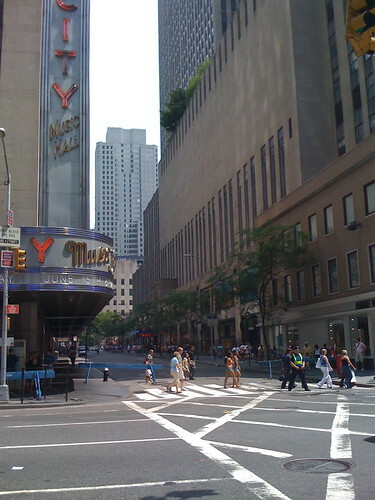 In front of ABC's Times Square Studios, originally uploaded by asdhollywood. 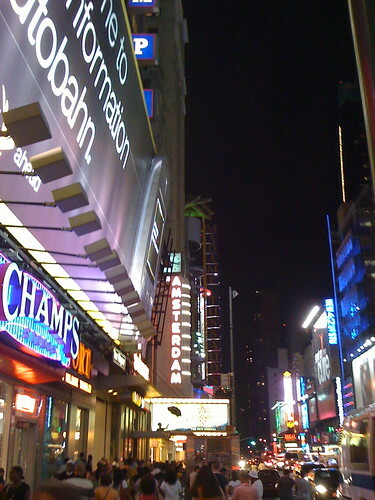 One more view: New Amsterdam Theatre, originally uploaded by asdhollywood. 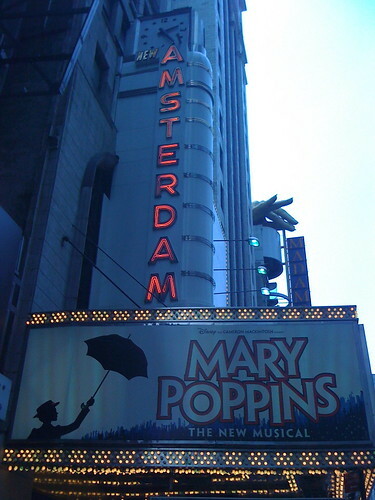 Mary Poppins, originally uploaded by asdhollywood. 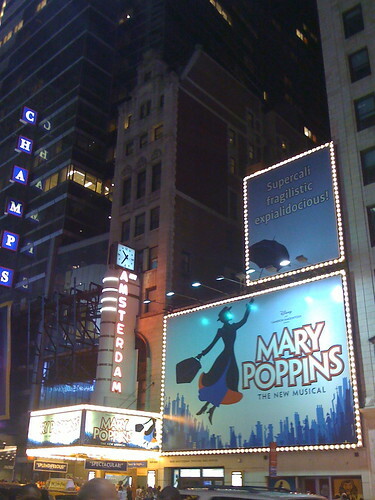 New Amsterdam Theatre, 42nd Street & Broadway, originally uploaded by asdhollywood. 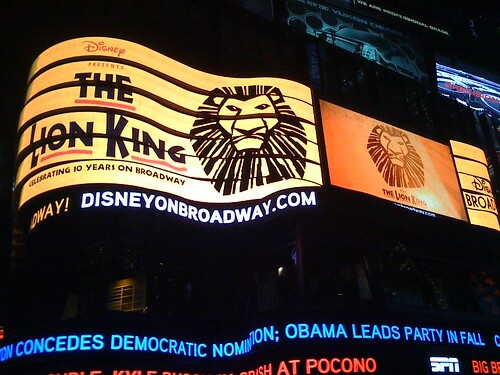 Disney on Broadway, originally uploaded by asdhollywood. 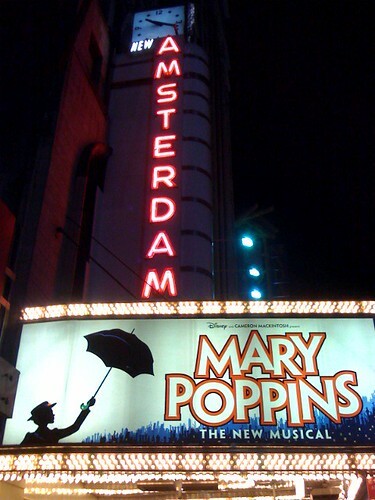 Mary Poppins at the New Amsterdam Theatre, New York City.